Soybean Sudden Death Syndrome is the worse that we have seen. 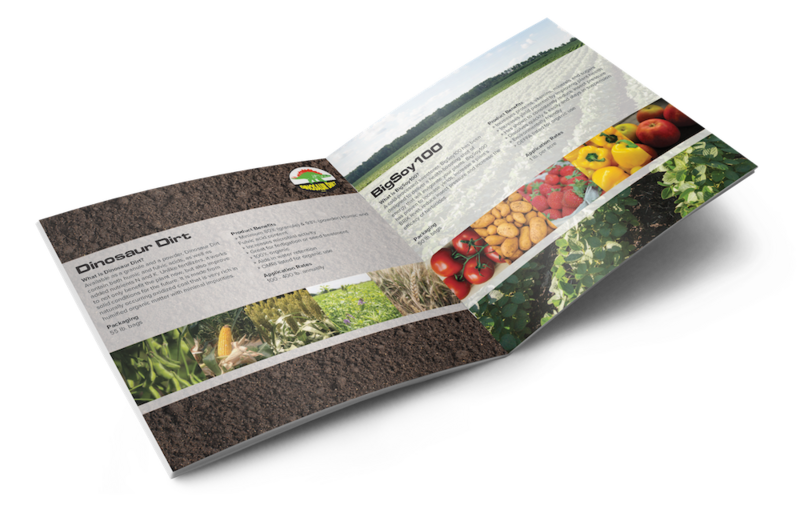 Growers should expect greater than twenty percent yield reduction in those infected areas. The severity of damage and soybean yield reduction is impacted when soybeans are in grain fill stage including pod set and pod fill. Currently, some areas of fields are lacking leaves to fill grain. 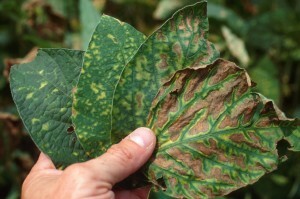 The disease has reduced the leaf area of plants to very little. These areas will be severely impacted by this disease. Corn fields are increasingly having Goss’s wilt symptoms. 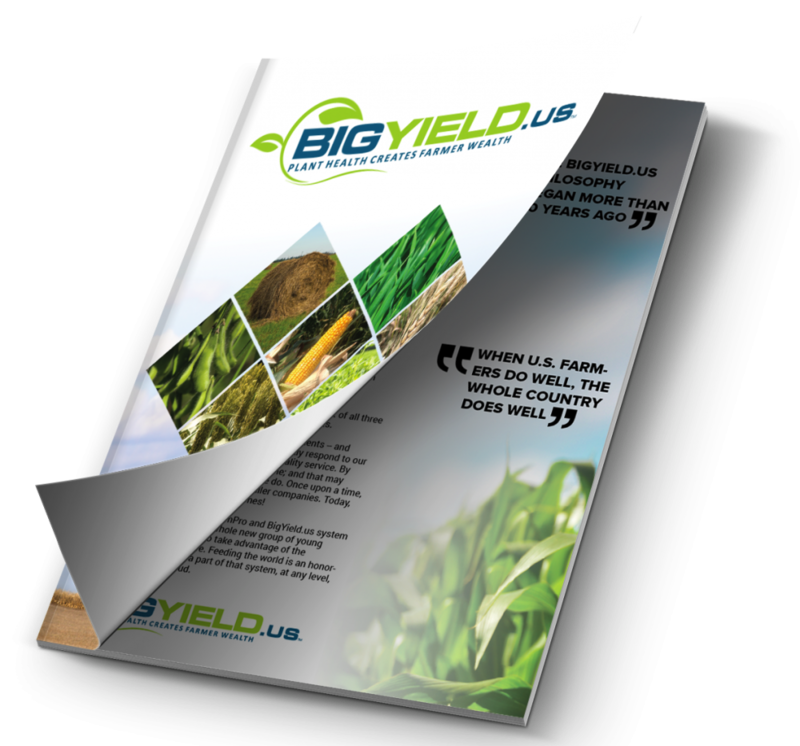 Since the disease is airborne, it is extremely important to select hybrids that have resistance to this disease. We believe it is across most of the northwest Missouri counties. Just to remind everyone, fungicides will not control this disease.